Immigration and Exile published in VVV issue 3, by Kathleen James-Chakraborty, is featured as part of Archinect’s Screen/Print series. 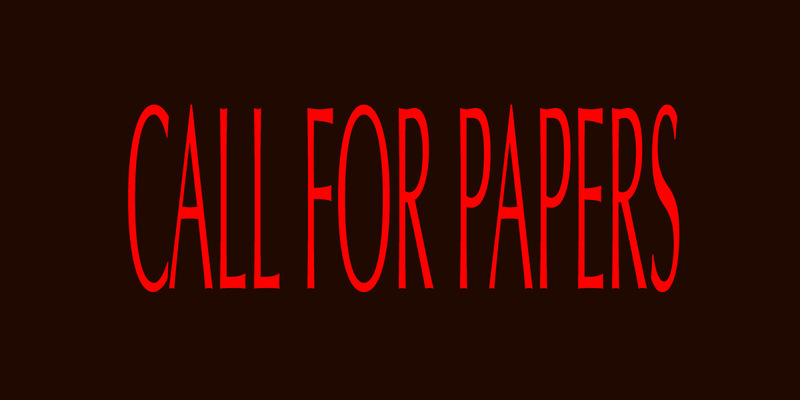 VVV is now accepting abstracts for contributions to our fourth issue: Crowds. Abstracts are due April 15, 2018. VVV was featured in the Open Issues event at the Harvard GSD on April 6, discussing the possibilities and consequences of student publishing in design schools. The unprecedented event gathered 51 editors representing 28 student-led publications from around the world. We are excited to announce that VVV Issue 1 and designer Boy Vereecken has won a Walter Tiemann Prize for book and type design. VVV will feature in the Archizines exhibition at the ETH D-ARCH’s ARchENA/Architekturfoyer, Oct 8 – 31.